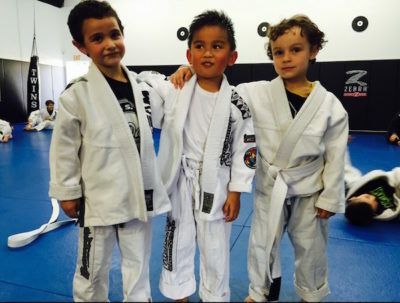  Team Wise was founded in 2006 by coach Aric Wiseman with the goal of become the best Brazilian Jiu-Jitsu school in Lynnwood, WA. 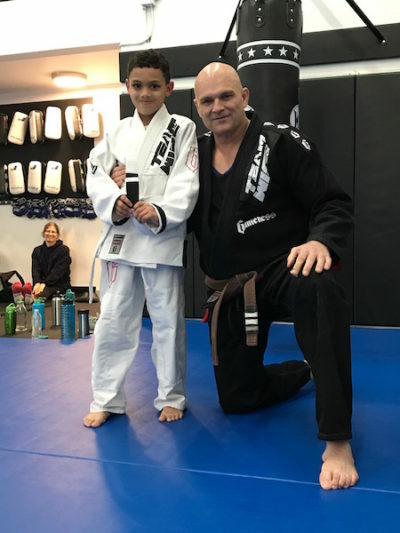 Just over a decade later the Team Wise Training Center boasts one of the Pacific Northwests most decorated BJJ teams including significant victories at the highest levels of competition. 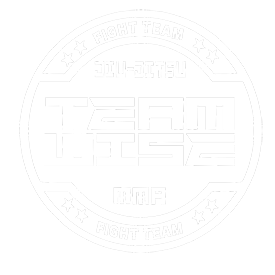 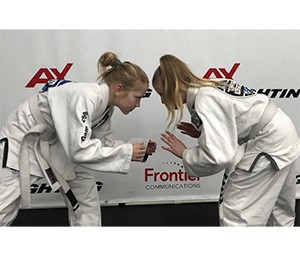 What sets Team Wise apart is the ability to effectively teach and communicate a systemic approach to Brazilian Jiu-Jitsu. 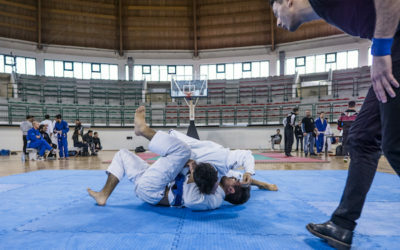 As a result, student are able to get the the out of their abilities sooner than what is traditionally thought possible. 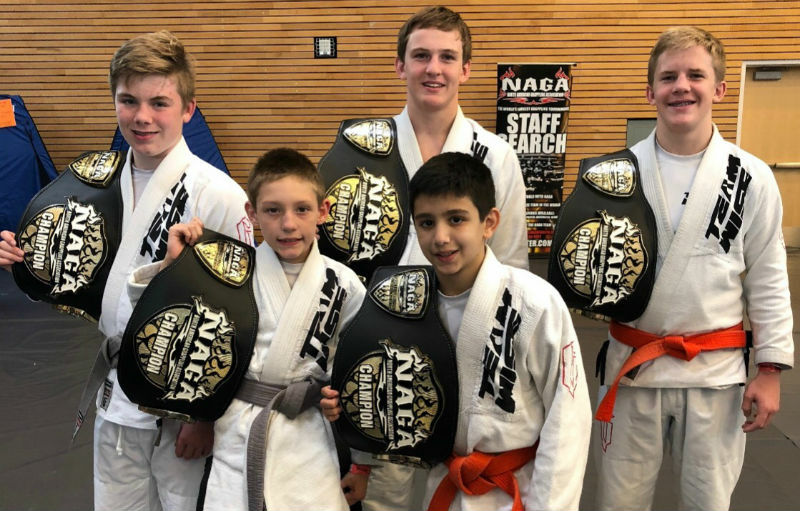 When this is combined with hard work, strength & conditioning, and regular class attendance it’s easy to see why Team Wise is found at the top of competitions and tournaments.